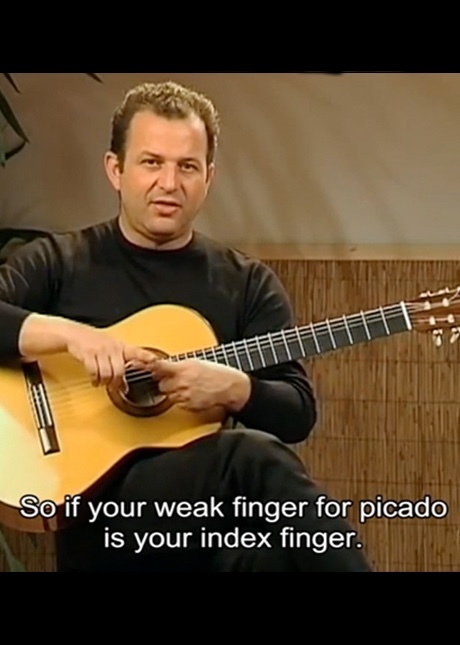 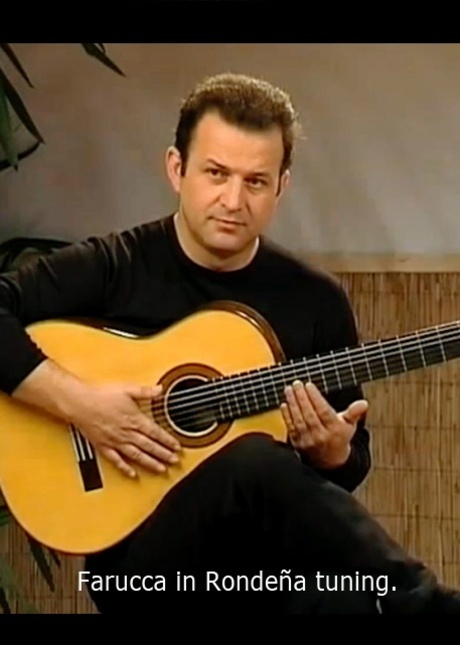 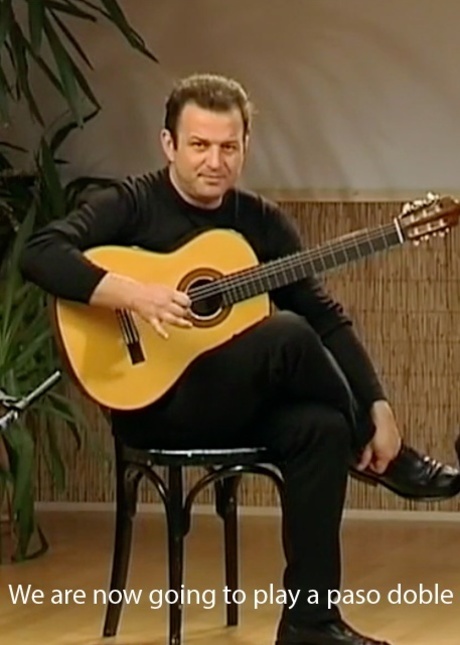 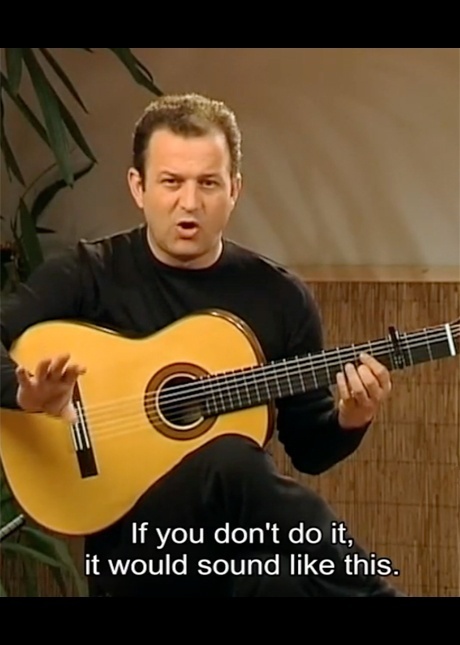 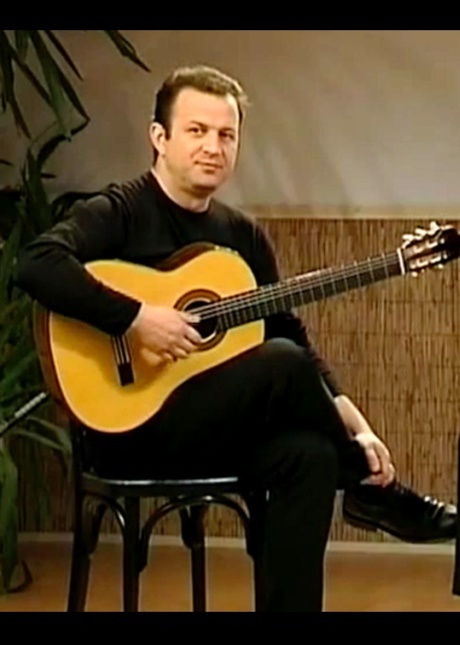 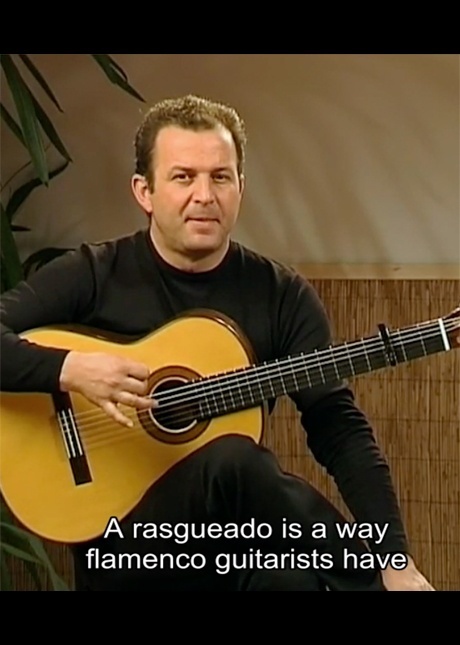 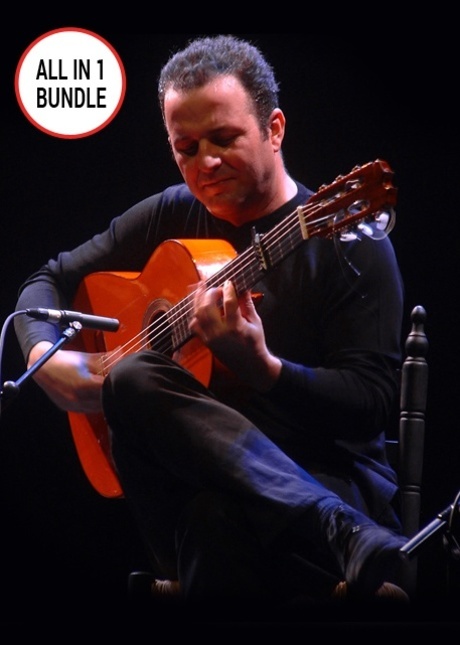 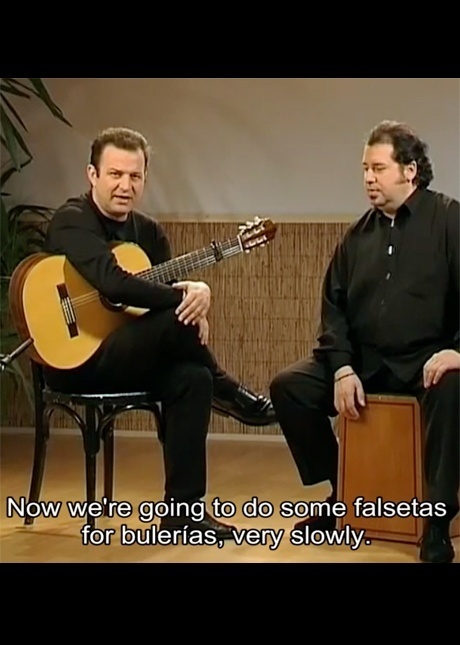 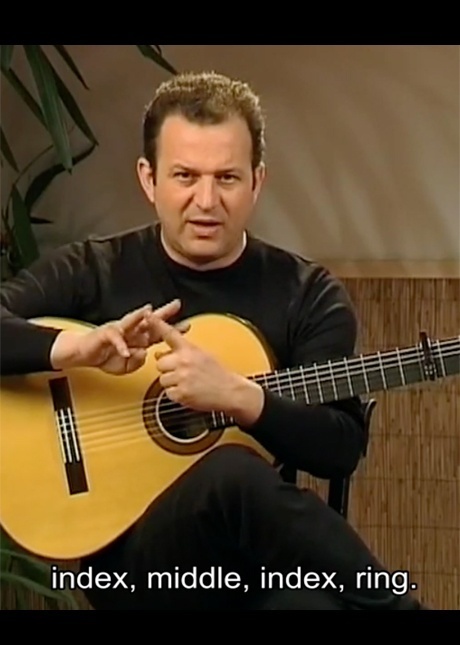 Learn flamenco guitar from Gerardo Núñez. 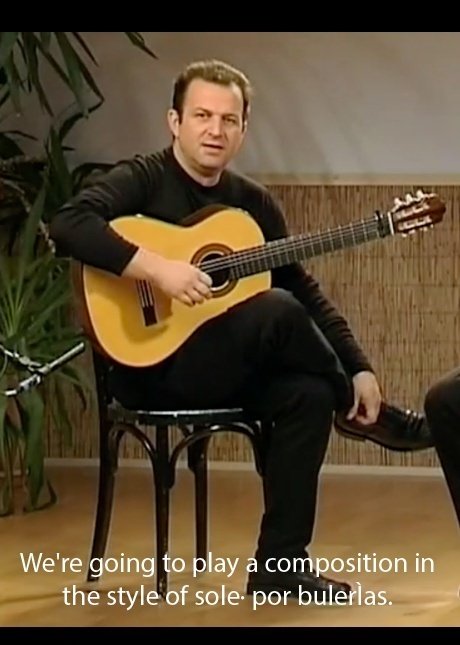 Gerardo highlights an enormous amount of techniques, exercises, scales and falsetas. 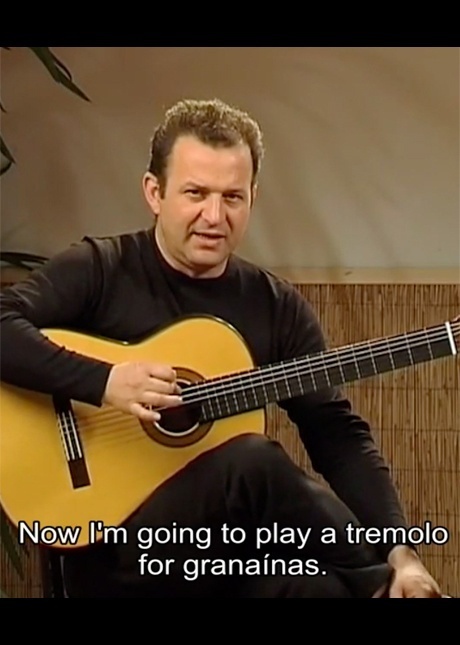 He also demonstrates how to play seven compositions from his early and current repertoire.